Digital Mitad – The WASS Electronics Mitad 16″ Grill is ready for the rigours of your home or restaurant kitchen. Tested to endure extended cooking times, you’ll find this heavily researched grill perfect for all your home and restaurant needs. 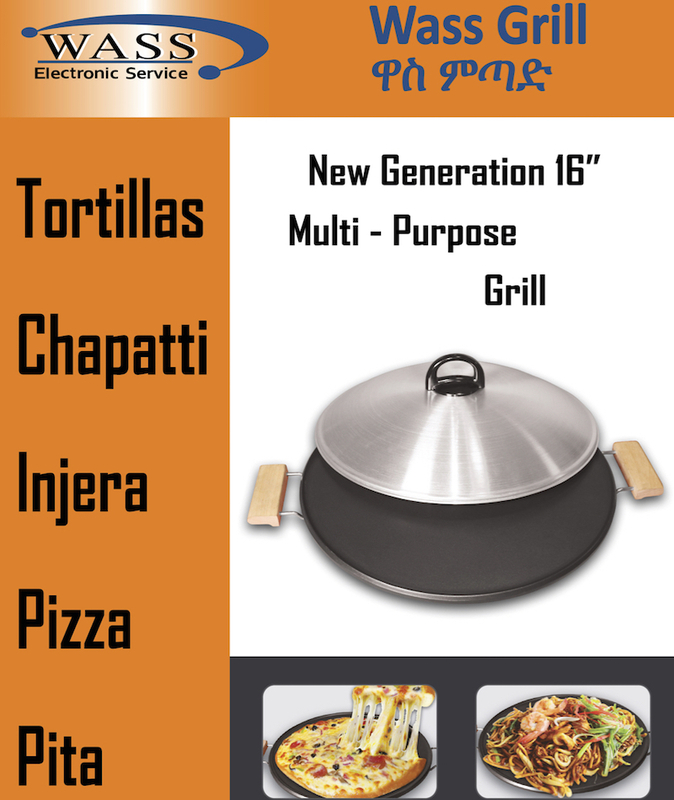 Whether you’re coooking Injera in an Ethiopian Restaurant, Flatbread Chapitas in a Mexican Restaurant The WASS Electronics Mitad will meet your quality needs, ensuring that your guests and family will be delighted by the consistency of your cooking. 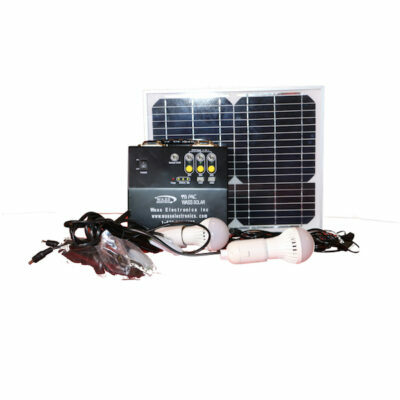 Checkout our YouTube channel for a large selection of product demonstration videos. I bought this grill last year and I’m very pleased with it. I have used it regularly. 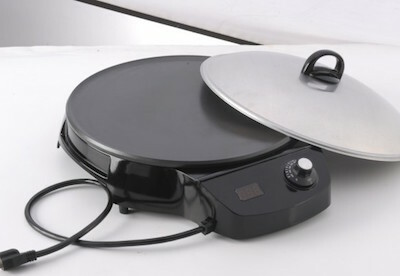 It heats up beautifully and maintains consistent temperatures. It is amazingly easy to clean. I can’t tell you how refreshing it is to finally find a product that works as good as is advertising states it does. Thank you. Injera is a staple for most Ethiopians. The unleavened bread is traditionally made from teff, a tiny round khaki-coloured grain. Teff can be found in some health food stores, but, alternatively, you can use wheat or cornflour. It might take a couple of attempts to perfect it, but your patience will be rewarded. 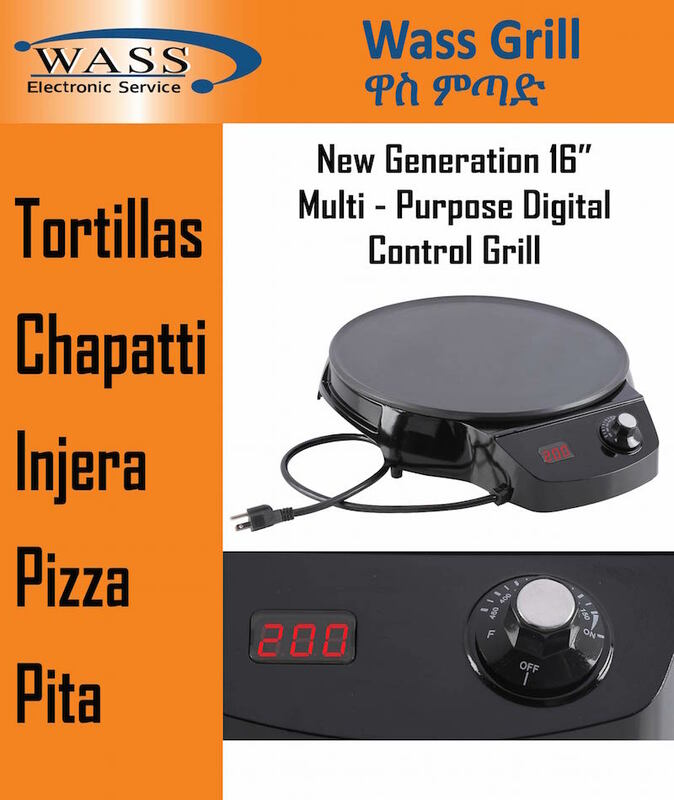 Nothing makes the cooking of Injera bread easier than using a WASS Electronics 16″ Mitad Digital Grill Injera cooking appliance. 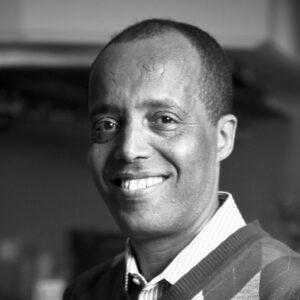 Injera is made with teff, a tiny, round grain that flourishes in the highlands of Ethiopia. While teff is very nutritious, it contains practically no gluten. This makes teff ill-suited for making raised bread, however injera still takes advantage of the special properties of yeast. Designed by The Egghead © 2015 - 2019 WASS Electronics Inc.